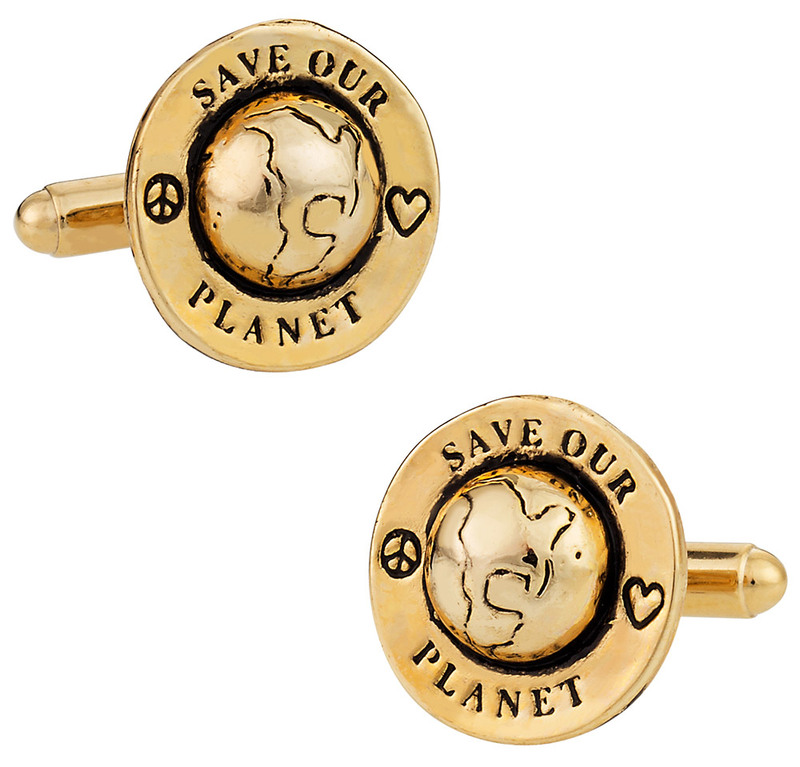 Wearing your social mission on your sleeve has never been this easy and incredibly fashion-forward, to say the least. 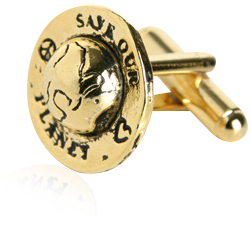 These planet-shaped cufflinks in a gold tone will definitely catch the attention of everyone in the room. Even when you are not saying a word, your guests, potential investors, business partners and potential dates will get a hint that you're a die-hard environmentalist with an impeccable taste in fashion. 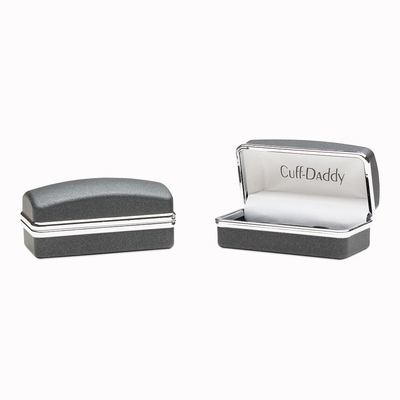 Measuring only at 11/16'' in diameter, these cufflinks are perfect for whatever occasion you want to wear them for. These also work well for just about any kind of outfit you have no matter what color it is in. 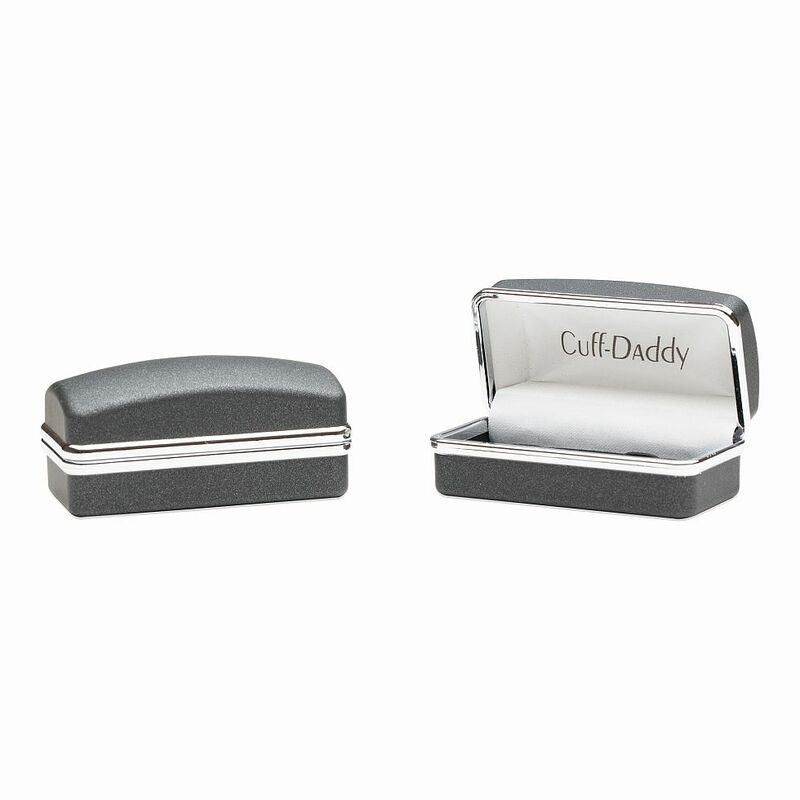 Gorgeous and intriguing are the best words to describe this product. The globes will be a discussion no matter where you wear them and I love how creative the way is of sending the message to protect the Earth.